If you are still looking for products to give your collection that extra little bit of character, then visit the Rex London stand at Trends & Trade. 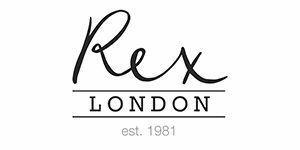 After visiting the Rex London stand, you are guaranteed to walk away with the best gifts and home decorations. Rex London’s range is characteristically quirky, playful, and super adorable! Rex London’s modern, retro, and vintage collections for all ages ensure you will find the perfect additions for your business. Rex London has a wide range of original and trendy gifts for all ages as well as a unique collection of home accessories and seasonal items. Rex London’s design team work tirelessly to create new colourful and playful prints and patterns to make their products stand out. These products are either made by the design team themselves or lovingly chosen by Rex London’s talented design and purchasing teams. Rex London’s range includes many different products, such as the original Jumbo storage bag or the collection of lunch bags and shopping bags that are made of recycled plastic bottles. They are not just sustainable, but also foldable. Have a look at the prettiest umbrellas, adorable nightlights, thermos flasks, bamboo plates, and other tableware such as children’s cutlery and lunchboxes, toys, suitcases, gift cards, bags, and much more. Rex London excels at keeping design elements consistent throughout a group of items. You will be able to find the adorable little elephant on every item in the tableware collection, which ensures the product line’s recognizability. Other popular prints include unicorns, happy crocodiles, little lions, cute bunnies, the little panda bear, and bamboo leaves. You name it! These playful designs are not just for children, as the collection appeals to adults as well. This collection brings a smile to everyone’s face! 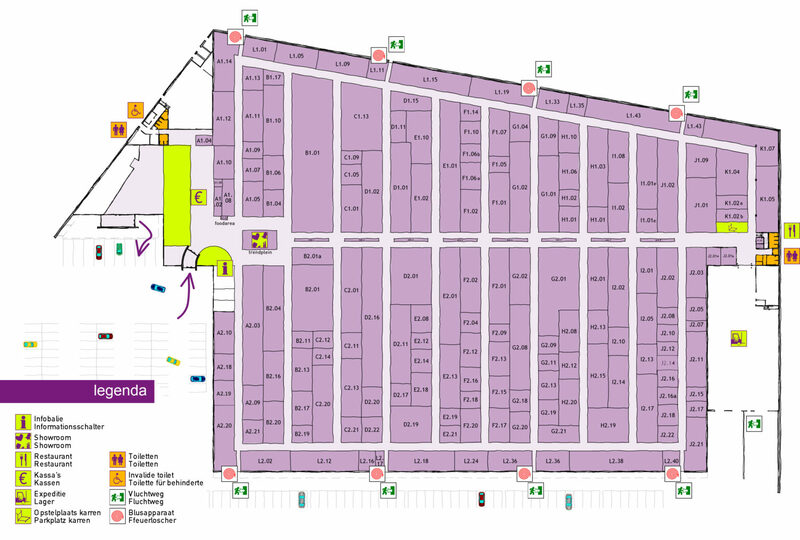 At Rex London’s stand at Trends & Trade, you will find a specially selected range of the newest and most popular items.